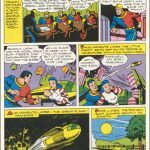 Episode 110 – Lex Luthor The Greatest Criminal Mind of Our Time! 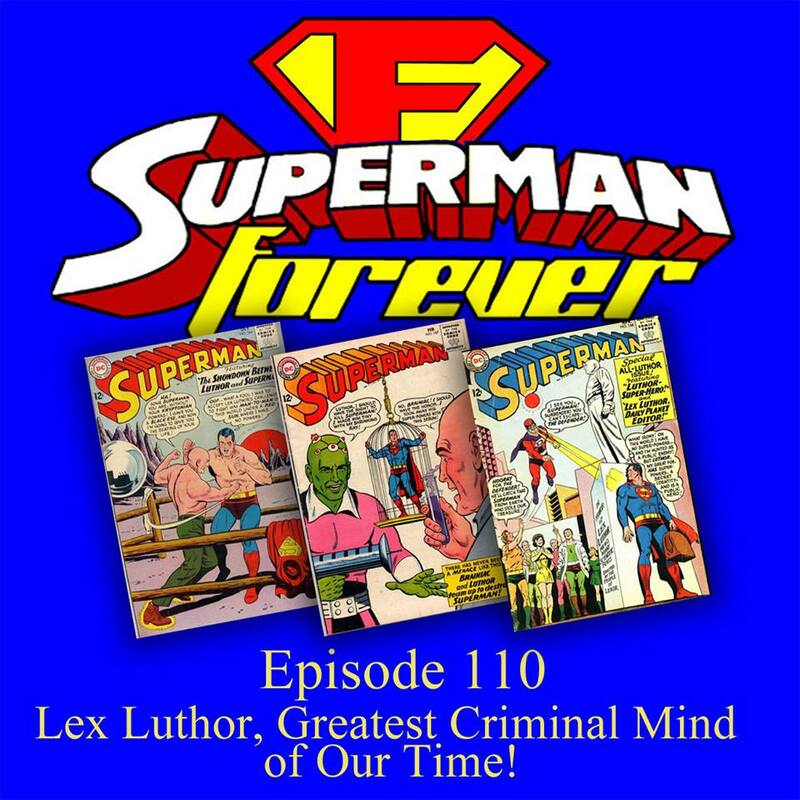 In episode 110 Bob Fisher takes a look at Lex Luthor in the film and comics and talks about 3 of his favorite Lex Luthor stories that equals one great saga! Superman v1 issues 164, 167 and 168 combine to tell a story of treachery, team ups, betrayal, romance, terror and heartbreak! Our story takes us to a strange planet where Luthor is hero and Superman the villain, a team up of Luthor and Brainiac and finally Lex Luthor Defender of the people! There’s also time travel and a beautiful actress! 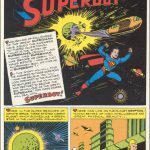 All of this and more in episode 110 of the Superman Forever Radio Podcast featuring Lex Luthor, the Greatest Criminal Mind of Our Time! Episode 108 – Nature or Nurture? 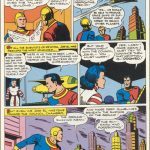 In episode 108 Bob Fisher takes a look at the age old question is it nature or is it nurture when it comes to Superman by exploring Jerry Siegel‘s opinion of that very question in Superman v1 #137, The Two Faces of Superman! 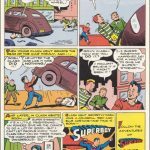 All that and more in episode 108 of the Superman Forever Radio podcast available at supermanforever.com. 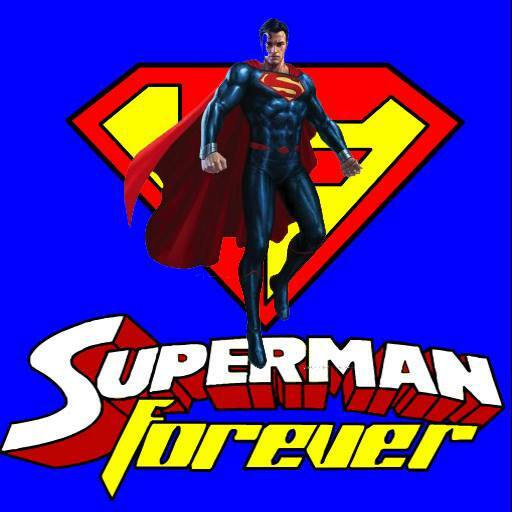 A proud member of the Superman Podcast Network sponsored by the Superman Homepage! 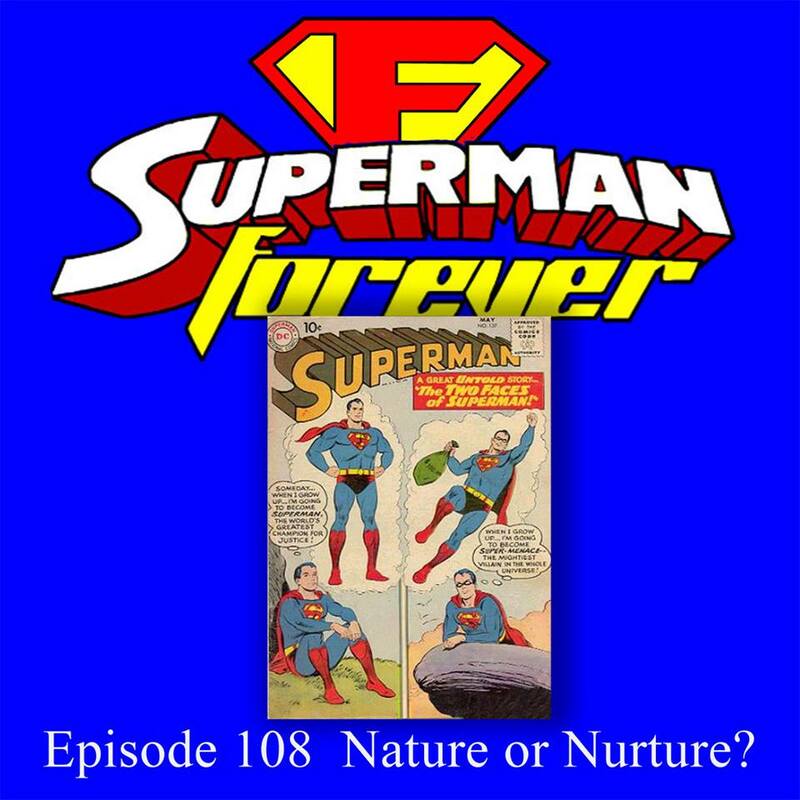 In episode 101 of the Superman Forever Radio podcast Bob Fisher talks about DC Universe Rebirth and Superman Rebirth #1! Part first impressions part review and part speculation for the future of the DC Universe and Superman himself! This one if full of opinion so why stop there? Bob also talks about Superman appearing on Supergirl this fall. 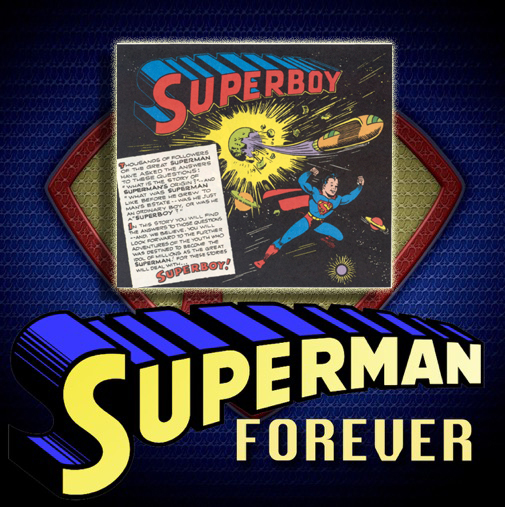 Are changes coming to the Superman Forever Radio Podcast? Listen and hear as Bob Fisher talks Batman! Yes Batman for the new Batman Forever Radio?? 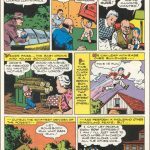 Bob talks about the story “When Batman Was Robin” from Detective Comics 226 from 1955. What changes are coming? 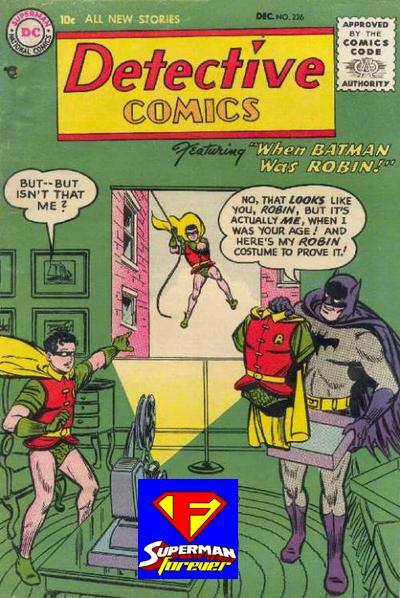 Has Bob forsaken Superman for Batman?? You’ll have to listen to hear the exciting answers to this and more.